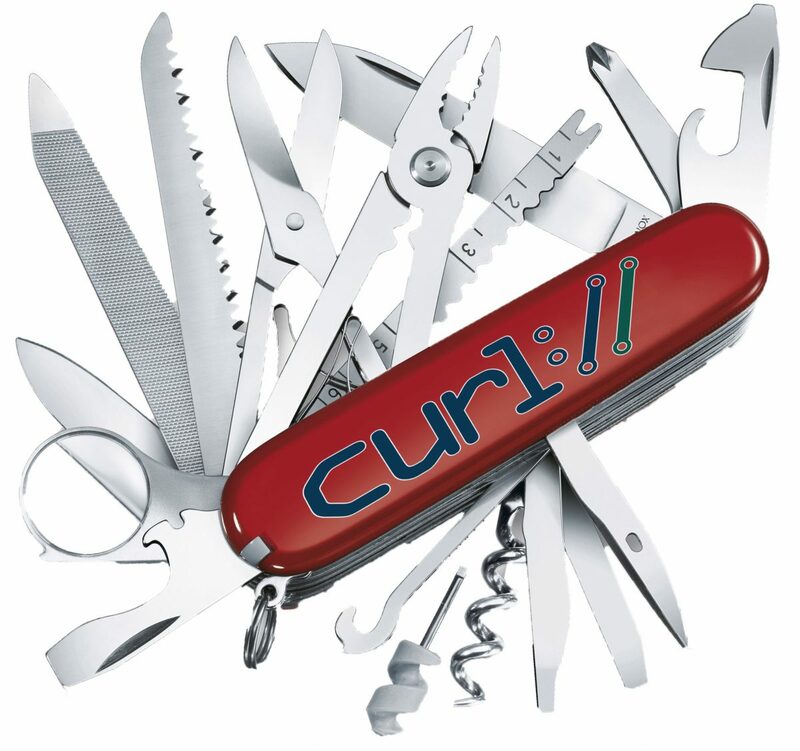 I get that curl is all about urls, but it definitely seems a bit like fitting a round peg in a square hole! is a bit more semanticly meaningful, because it tells me: I’m using the url to figure out how to open the connection, but instead of using the path part of the url, I’m opting to override the request target with the following string. The asterisk is distinctly *not* a path part in a uri, and it’s actually one of 3 types of request targets that don’t start with a slash. Wow that’s pretty cool! Thanks for entertaining my idea. OPTIONS * is special — you could just do a –options-star flag. It it IS specific. Star isn’t valid with other methods.